Before we move on to today’s matchup, let’s take a look at our last result. It was our most one-sided matchup yet. 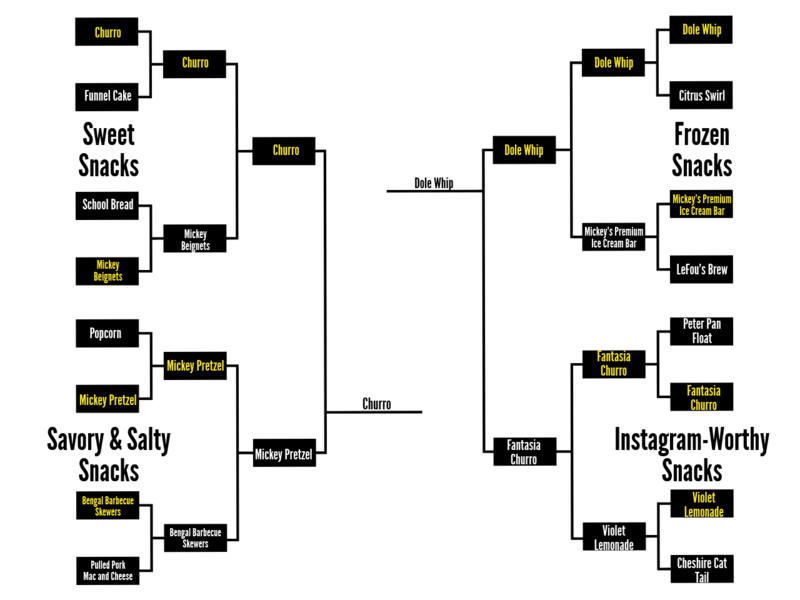 The Dole Whip continued its dominance to move past the Fantasia Churro and into the finals of our tournament to potentially be crowned the top Disney snack. We’ve made it this far. 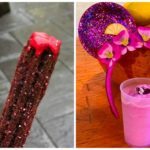 We’ve completed the impossible task of narrowing down all of the best Disney snacks to a list of just 16 and widdled it down to two over the past three weeks. Now we’re here. 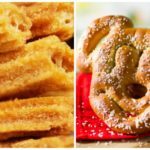 Two classic Disney snacks face off for the crown and the right to be called the “Best Disney Snack.” Let’s take a look at how we got here. 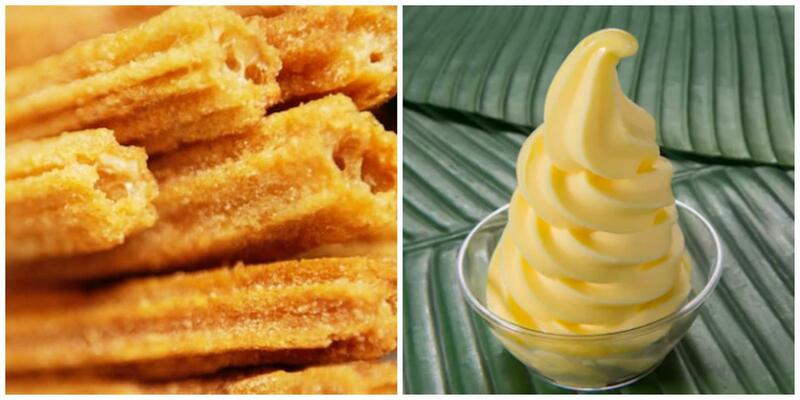 The Churro is a simple snack, but a staple of Disney Parks everywhere and especially beloved in Disneyland. Its path to the finals went through Funnel Cake, Mickey Beignets and the Mickey Pretzel, each of which put up a good fight. In fact, the Churro’s average margin of victory was just over 15%. The matchup against Mickey Beignets was a particularly close call, with the Churro winning by just 4%. The Dole Whip saw some very different results on its path to the finals. 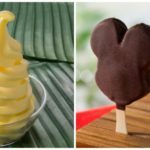 The classic frozen treat defeated the Citrus Swirl, the Mickey Premium Ice Cream Bar and the Fantasia Churro to get here, and none of the matchups were close. 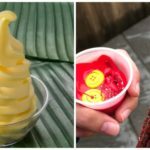 The Dole Whip’s average margin of victory was nearly 60%! Will the Churro manage to sneak way with another close victory? Or will the Dole Whip continue its dominance? Be sure to come back tomorrow as we reveal your choice for the best Disney Snack!